Your contribution to The Garden Foundation is more than just a donation. It's the water to help us grow and the sunshine that brightens lives. 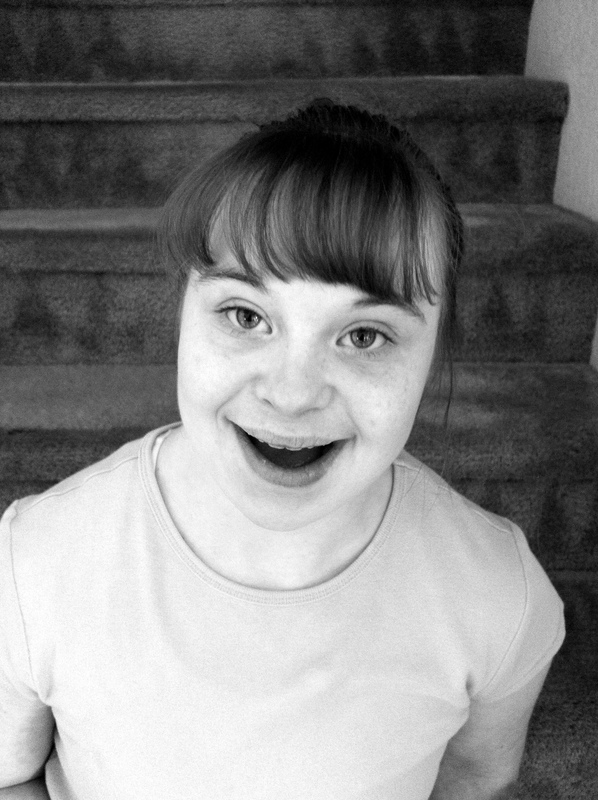 Your tax-deductible donation goes directly to those with special needs. It goes to the technology that helps us communicate, the art supplies that allows us to create and the community outings that enable us to educate. Thank YOU for being someone's sunshine! The Garden Foundation is a 501(c)(3) non-profit organization. All donations are tax deductible. Our EIN is 82-1407387. To learn more about The Garden Foundation and our mission, please visit www.thegardenfoundationlv.org.